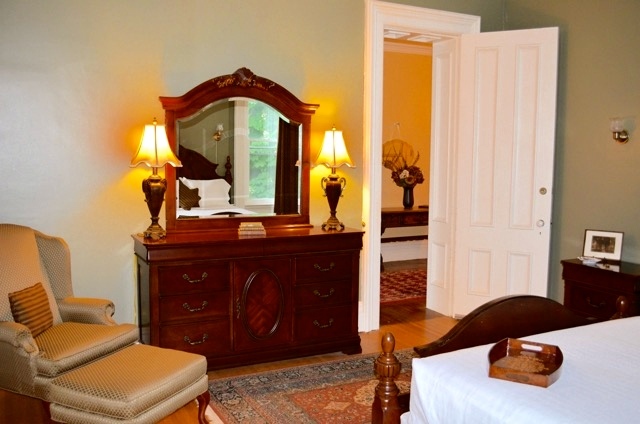 The William Smith Suite, named for Mr. Smith, is what we believe to be his personal room. In his day, it was known to be rather spartan in appearance, with little furniture save a small weight set. Featuring quarter-cut white oak and wide plank pine, this two-room suite offers plenty of space. 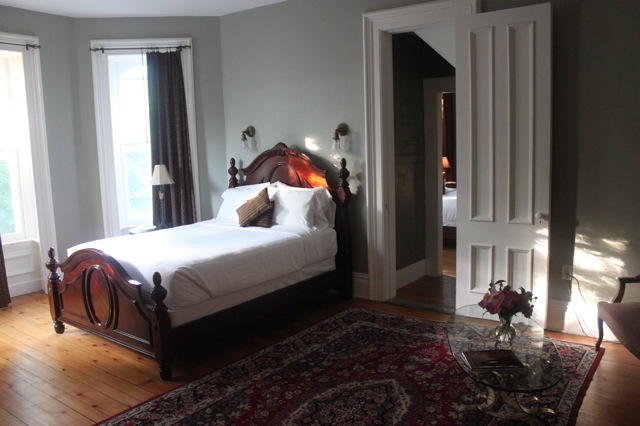 The suite can be rented as one or two rooms. It is only rented to family or friends traveling together as you must walk through the main bedroom to get to the shared bath en suite. The suite is located on the second floor. Each bedroom has a queen-size bed.